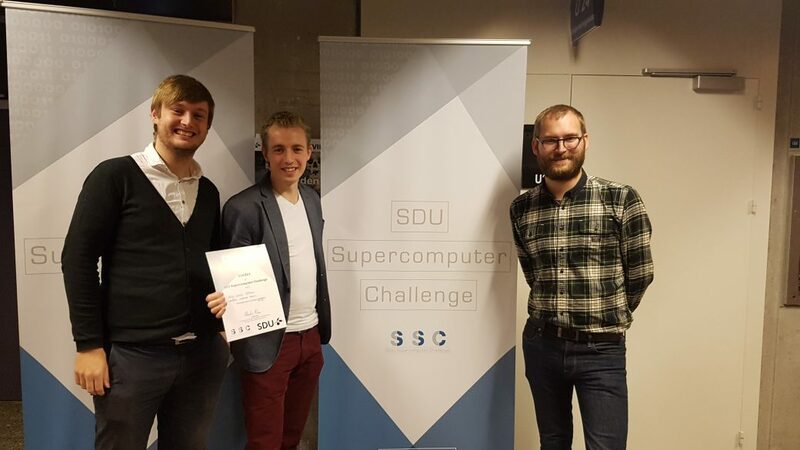 In 2017 Nicky Mattsson and I won the SDU Supercomputer Challenge. The first price was granted with 30.000 Dkk and 30.000 node hours as PI. The overall goal with the project was to predict the energy prices of tomorrow and creating a way to find days back in history which looked similar. Parts of the problem were solved by the use of machine learning (Neural Networks). The supercomputer Abacus 2.0 at SDU where used to investigate, how to construct the neural networks to give the best results. Thanks to Kasper Tofte, who have been our contact at Ørsted.